Product Information : From the burgundy new wood emerges a bright red leaf in the spring. 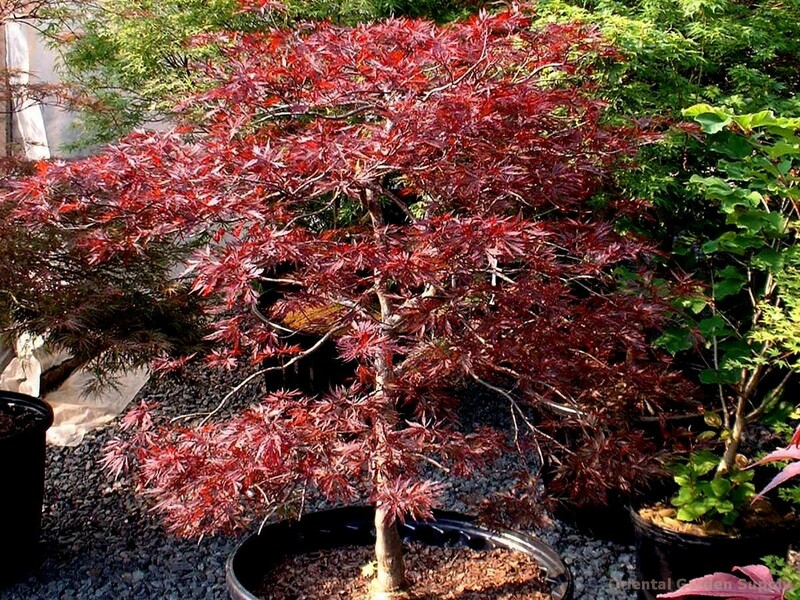 This progresses to a nice red for the summer which it holds well before turning to a beautiful crimson fall display. More horizontal growth habit.